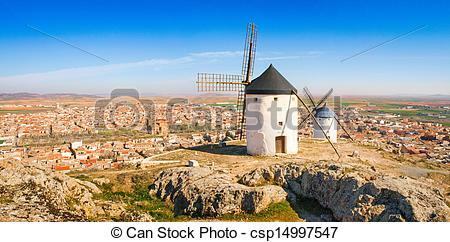 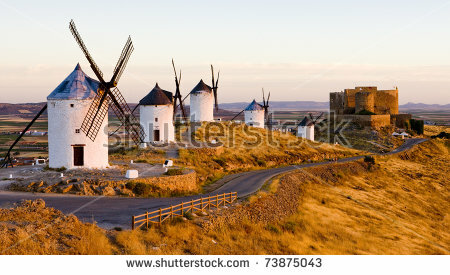 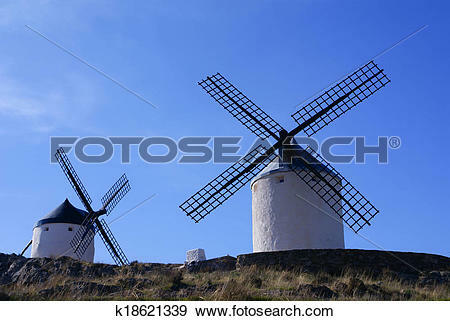 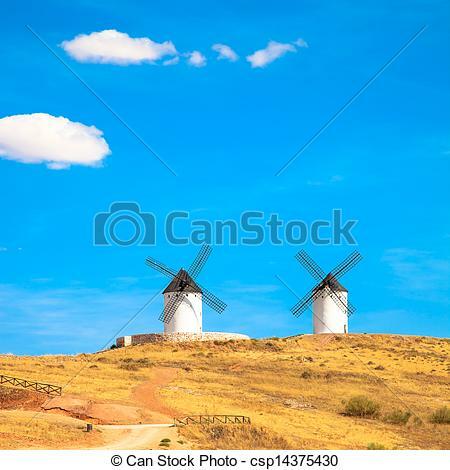 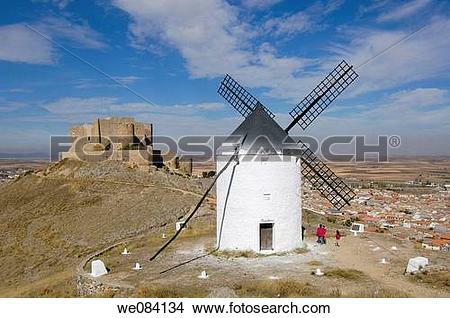 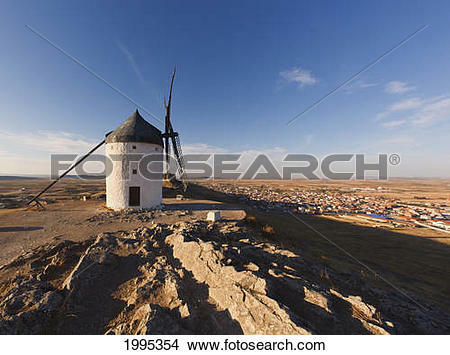 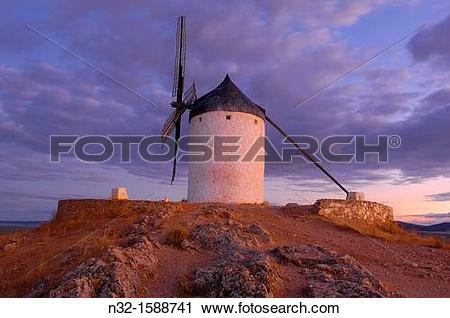 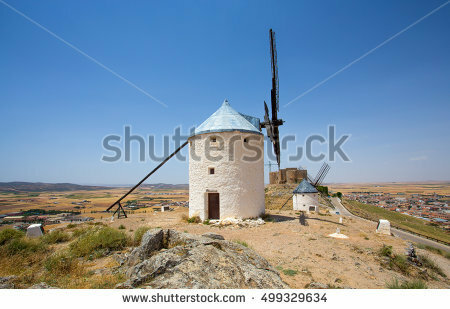 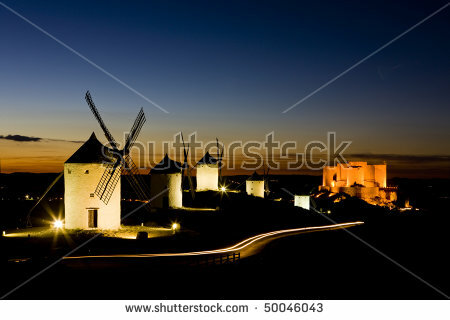 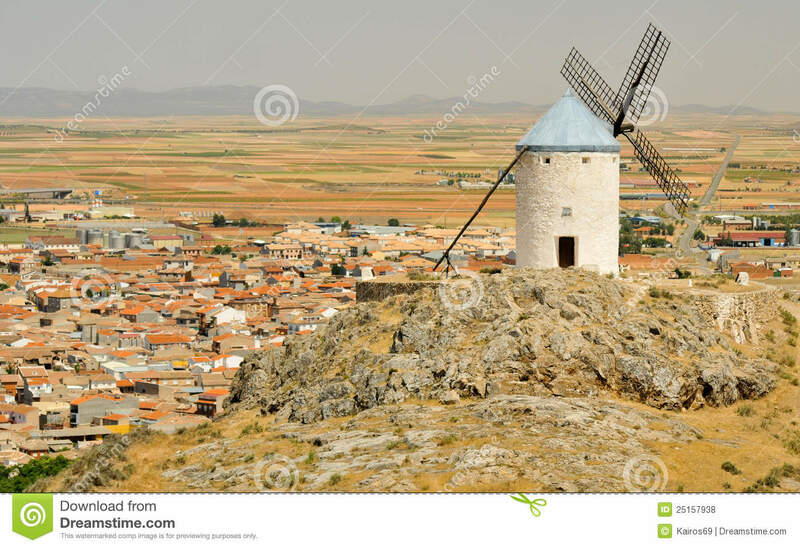 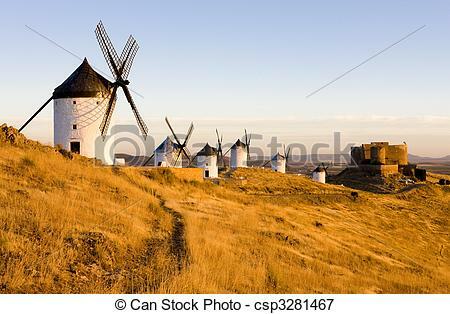 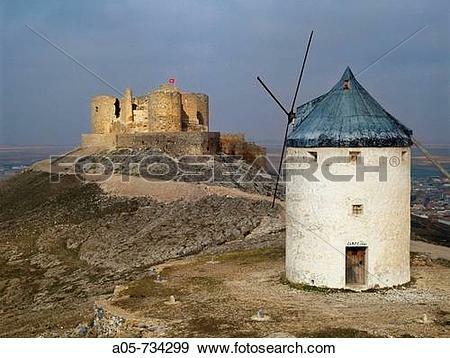 CONSUEGRA, SPAIN . 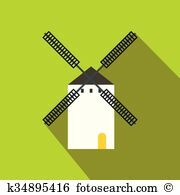 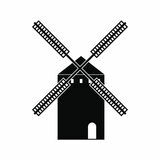 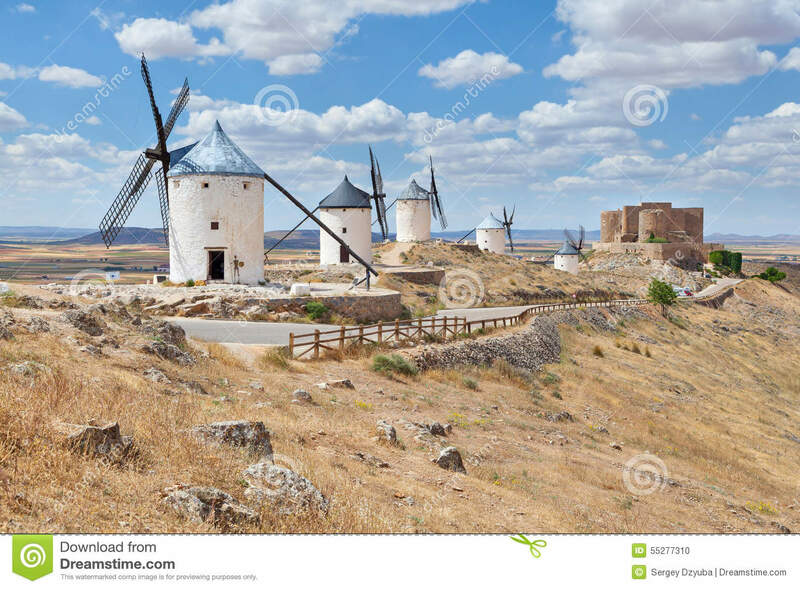 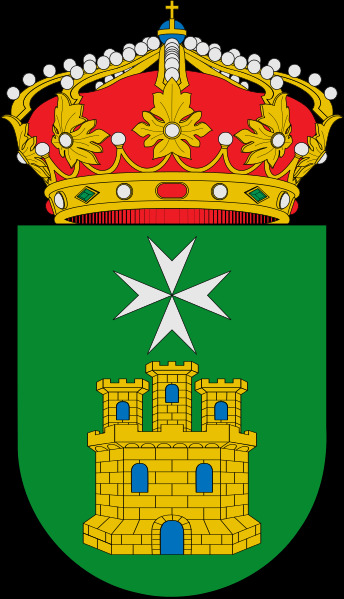 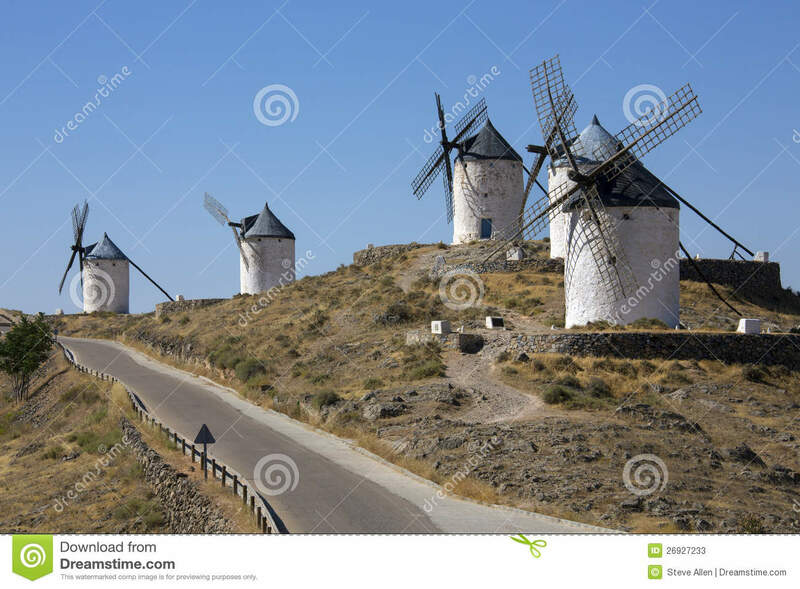 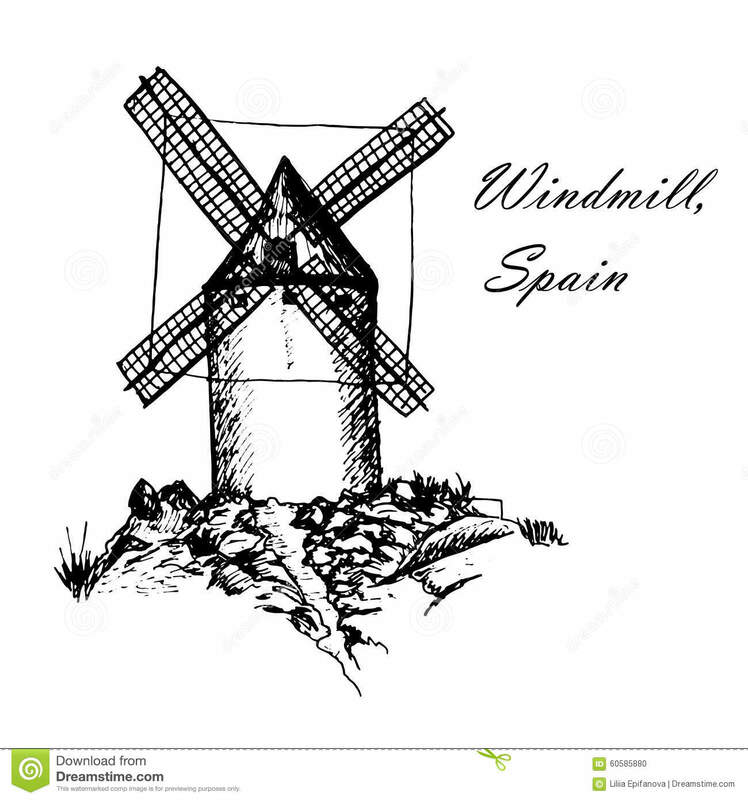 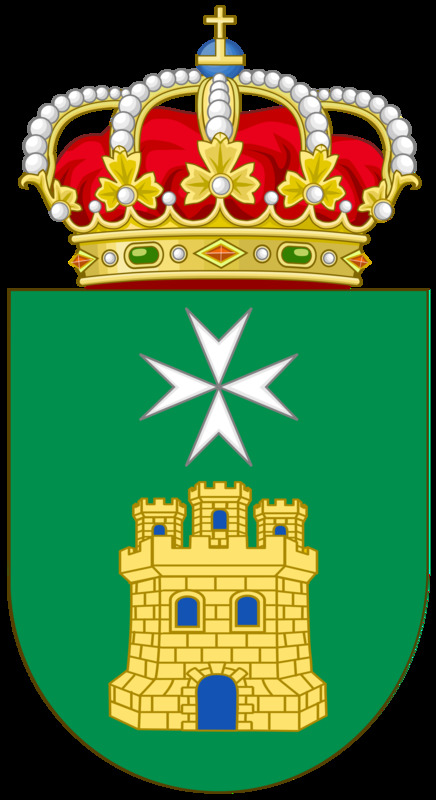 JUNE 24, 2016 Group of windmills in Campo de Criptana. 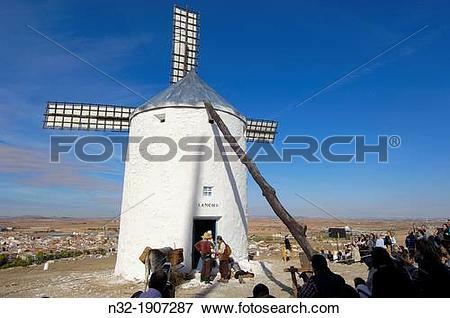 V.24.1.7 Page loaded in 0.08309 seconds.